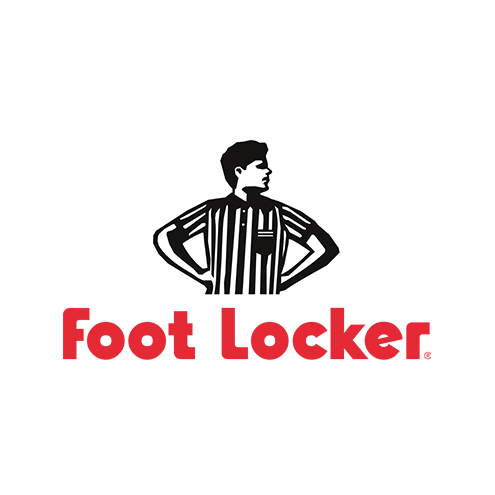 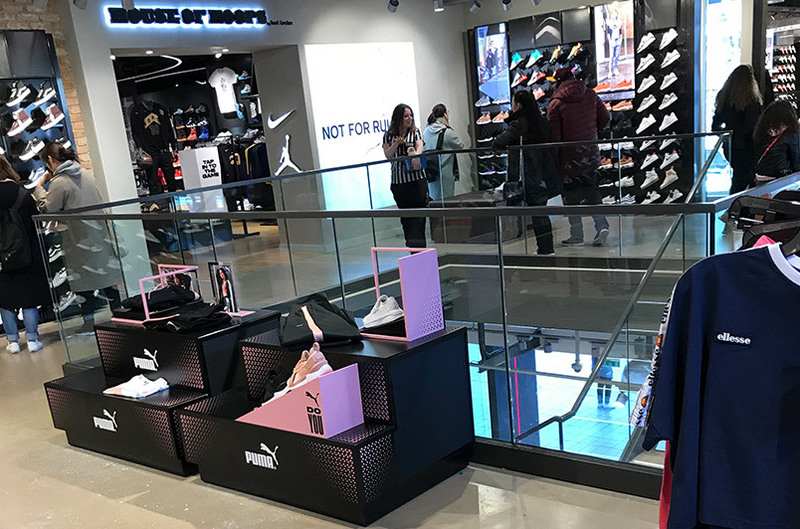 Footlocker projects offer a diverse amount of design parameters as the stores are often located within high street or shopping centre locations. 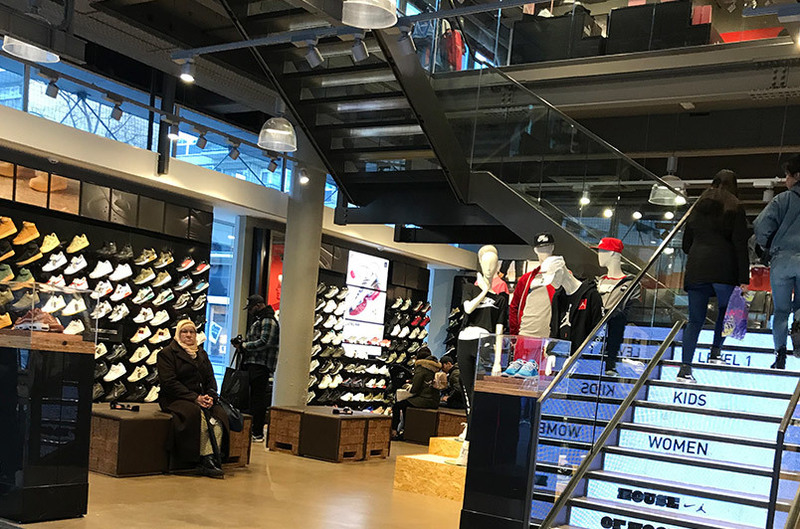 This involves liaising with landlords and sometimes fixing into existing building steelwork to deliver valuable retail space for a more affordable price. 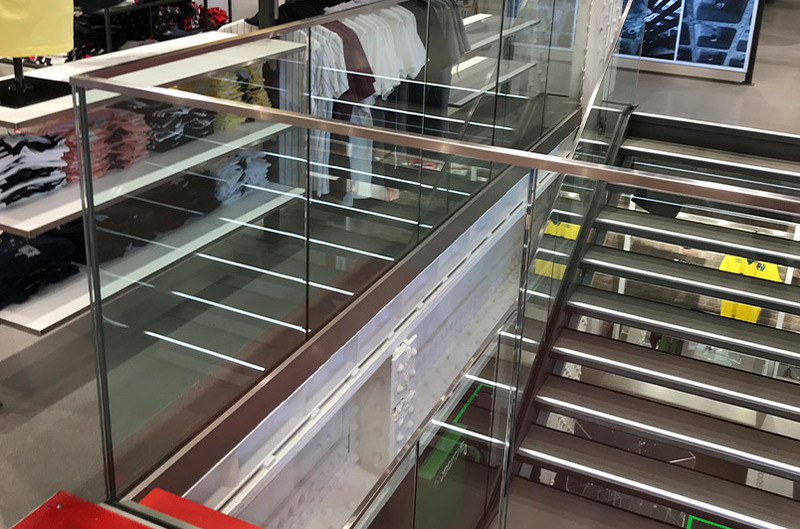 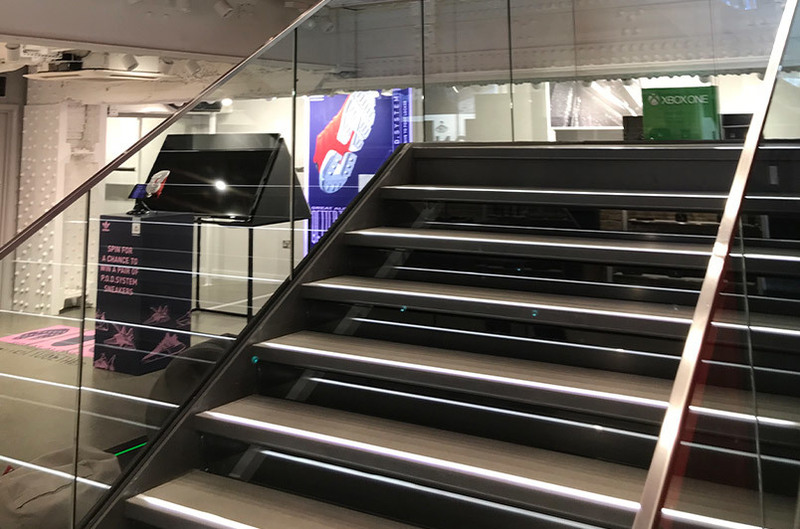 Footlocker also require high specification and modern design balustrade as you can see from the information below the finalised results are impressive.